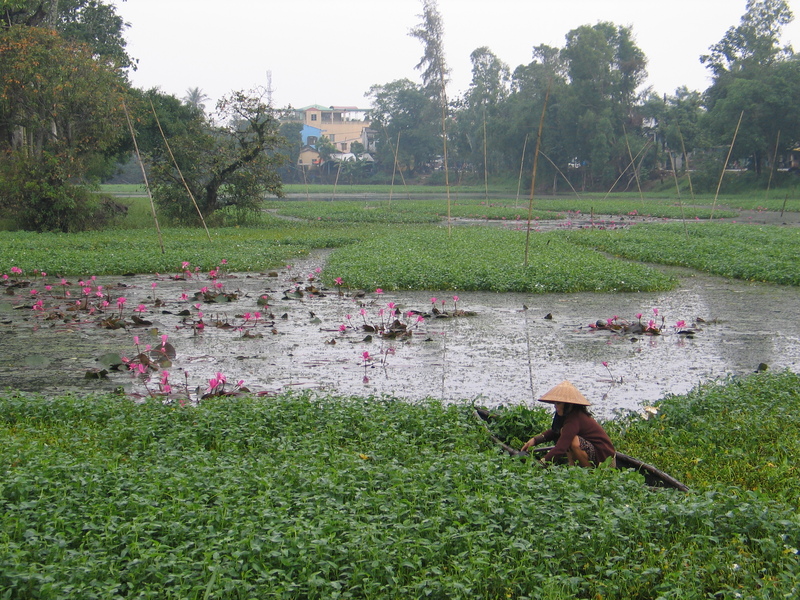 A lotus pond in Hội An. 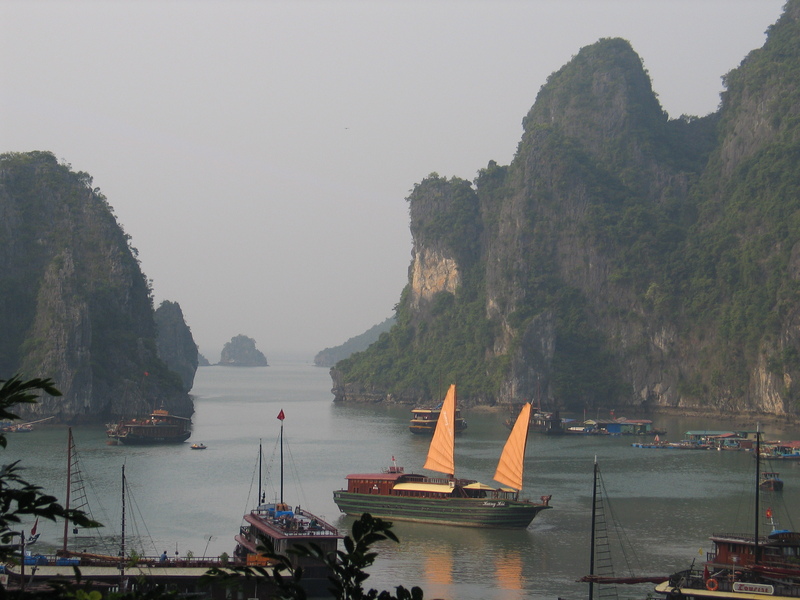 As I dream of Việt Nam in anticipation of my return, I dream also of the love that turned me towards the East. As with most love stories, people get involved and shape the narrative. My compass, my guide, my mentor and inspiration in this love was Loi Trinh Le. We called her Trinh. A diminutive but imposing woman, she was a highly gifted acupuncturist with numerous celebrity patients thrown in for good measure. But everyone had to find her modest house in Culver City for treatments. Trinh navigated me through life’s challenges, imposing Buddhist tough love when necessary and then countering with a warmth of abounding compassion. 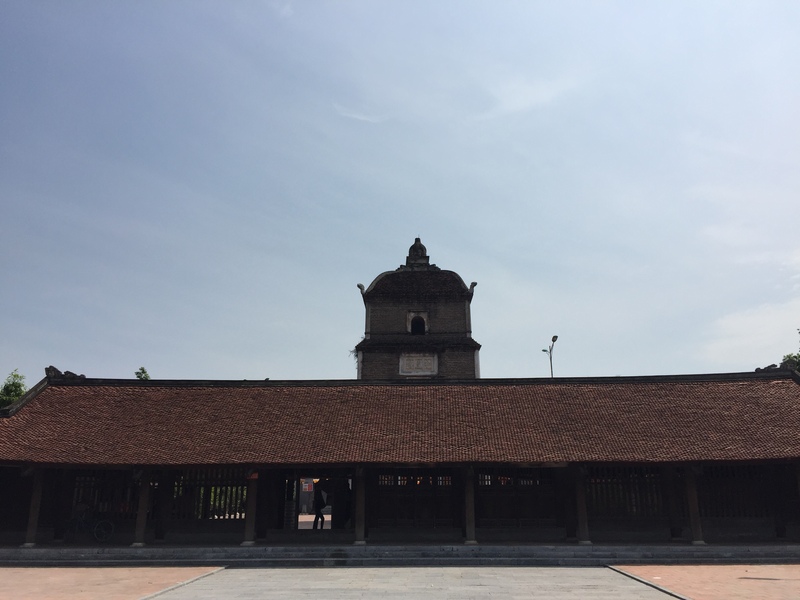 I am beginning this blog today as my wife Jan Karlin and I prepare to return to Hà Nội, Việt Nam! Southwest’s Ascending Dragon Festival was in 2010 and composer Vũ Nhật Tân was in Los Angeles for a two month residency in 2012. So it is time to begin the next chapter in this love affair I have with Southeast Asia, meeting new contacts and renewing old friendships. This blog will follow us through the streets of the Old Quarter of Hà Nội (foodies beware! ), reunions and adventures. I am sure this trip will shape part of the next LA International New Music Festival! Confucius was right: the greatest joy is visiting with a friend from afar!